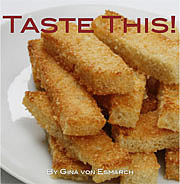 Published on March 6, 2012 in Recipes. 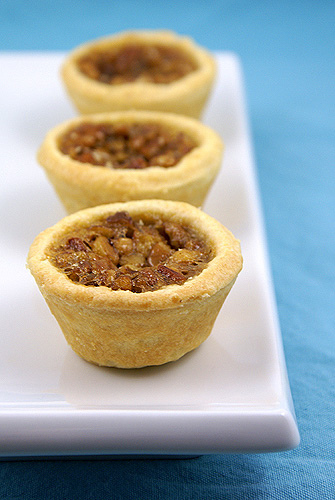 1 Comment Tags: brunch, dessert, pecan tartlets. Preheat oven to 350 degrees. 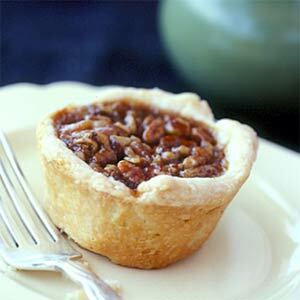 To prepare the dough, place pecans in a food processor and process until finely ground. In a medium bowl, add mascarpone and butter and mix with a spatula (or if using a mixer, use the paddle setting). Ensure that the mixture is well combined if mixing by hand, if using an electric mixer, set on medium-high speed until well blended. Add flour, ground pecans and salt; mixing until dough just comes together. Roll dough into 16 one-inch balls, and press into bottom and up sides of mini-muffin tins. To make filling, in a small bowl, whisk the egg, sugar, maple syrup, vanilla, butter and salt. Stir in toasted pecans. Spoon about 1 1/2 tsp filling into each muffin cup. 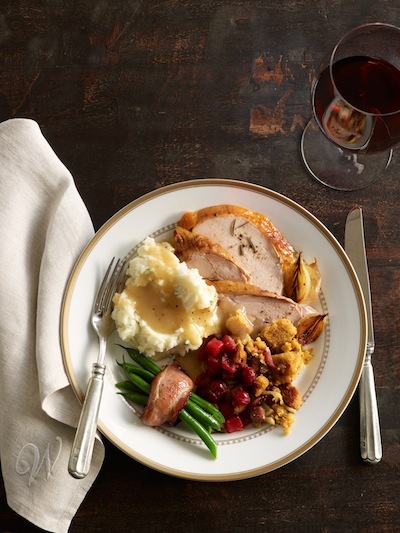 Bake until crust begins to turn golden, approximately 15 minutes. Let cool completely in tins on wire rack. Store in single layers in air tight container. Makes 16-18. Can make three days ahead of time. 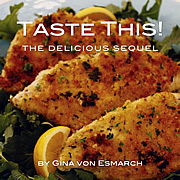 Made the Lemony Chicken Milanese last weekend. It was go yummy! Not too labor instensive and the accompanying Arugula Salad was perfect with it. Thanks, Gina.